Our love for open shelving is overflowing. 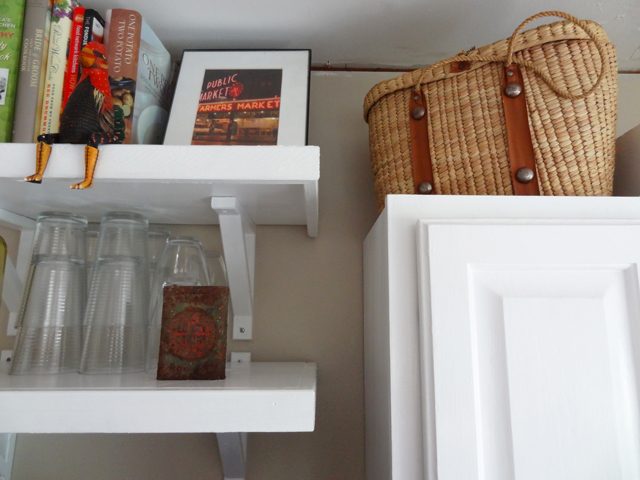 In addition to the two shelves in our kitchen, which hold our white dinnerware and glass storage jars, we've added two more above the fridge. 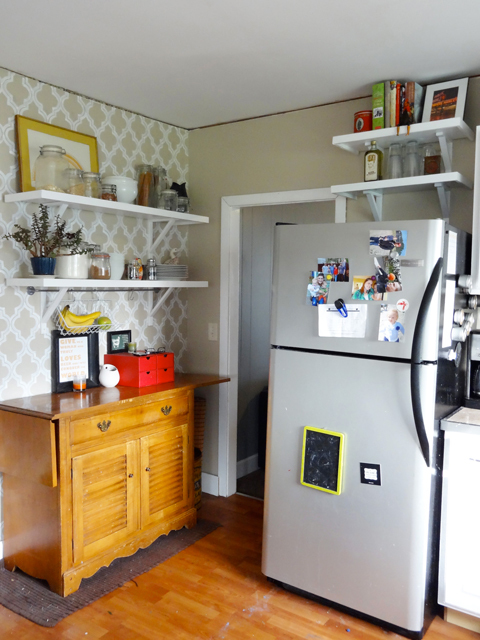 Every extra bit of storage is needed with a couple of clutter-hounds like us and utilizing the space above the fridge was a no-brainer. 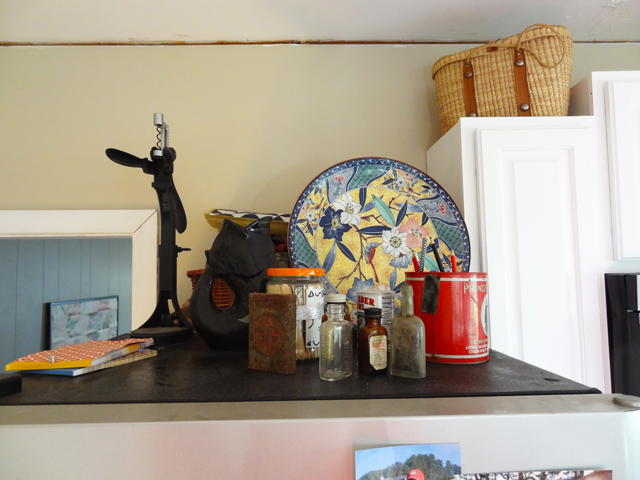 The top of the fridge typically looks like this - an eyesore if ever there was. I removed everything and gave it a good cleaning which is something that tends to get overlooked. Do you guys regularly wipe down the top of your fridge? 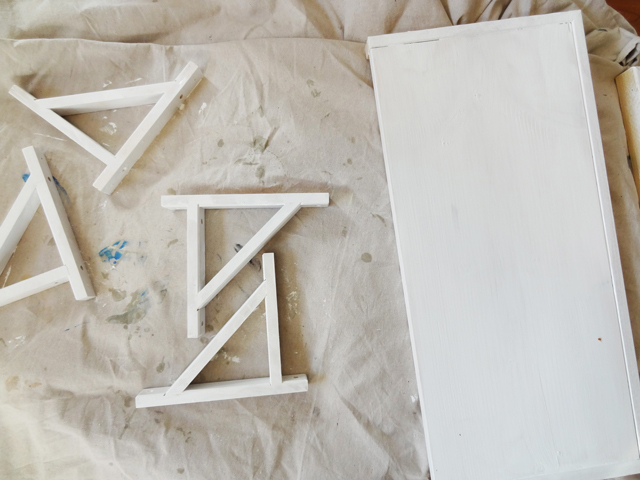 The shelves were simple to build. I used 1x12 whiteboard which I cut down to 2 foot lengths. 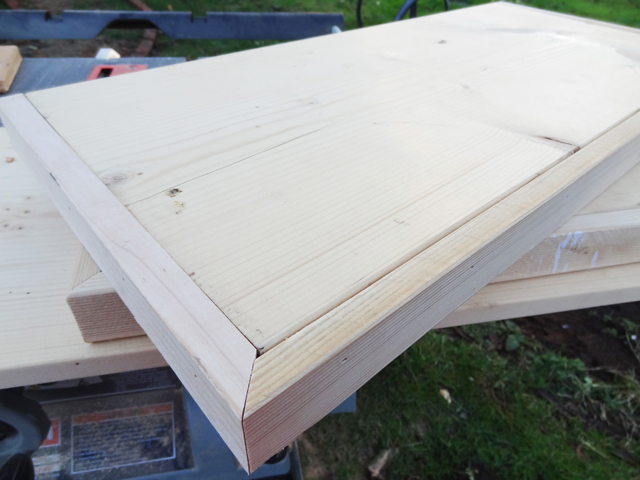 Then I mitered a 1x2 to trim it out like the larger shelves. 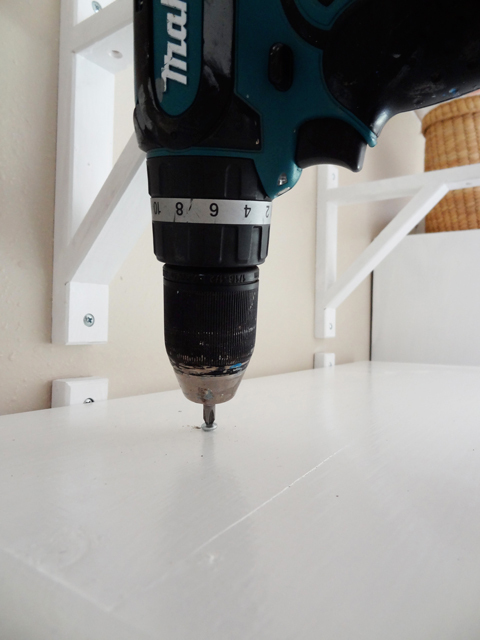 I attached the trim using a nail gun which made the process super quick. One coat of Zinsser Bulls-Eye 1-2-3 primer and two coats of white semi-gloss paint by Behr had the shelves and Ikea Valter brackets shining and ready to be mounted on the wall. 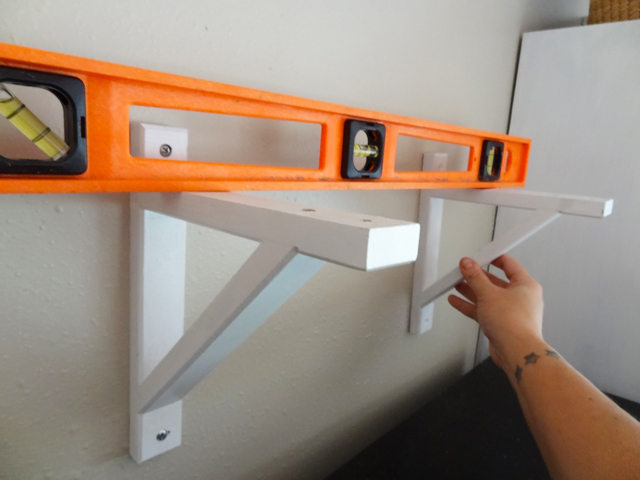 If you're lucky, you'll have perfect placement to mount the brackets directly into studs which will provide a sturdy support for each shelf. We were not so lucky, so I marked where each bracket would be and then inserted anchors into the wall for each screw hole. With the anchors in place, I was able to mount the brackets. 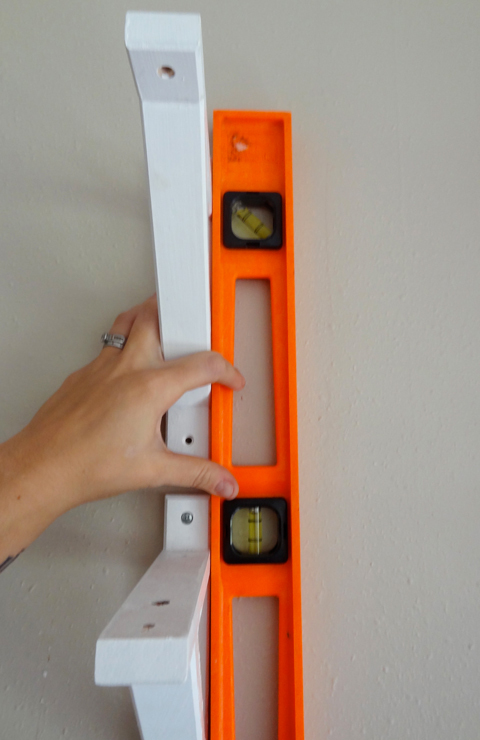 I always attach the first bracket to the wall and then use a level to find placement of the next bracket. 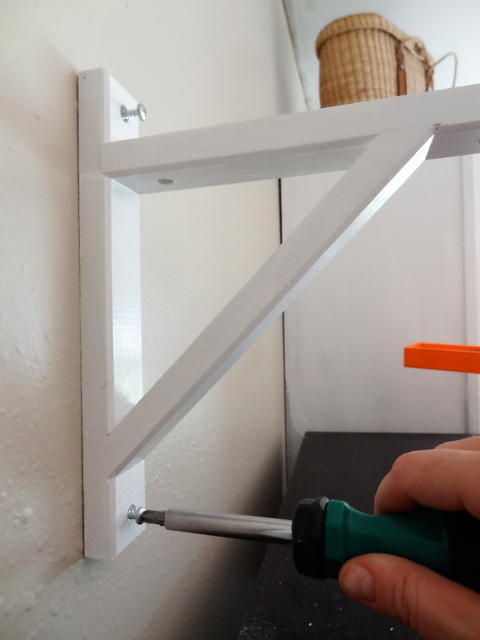 For the upper shelf, I use the first bracket and a level to find plumb and then attach the upper bracket. For the final bracket I repeat the same steps as above; find level and plumb. 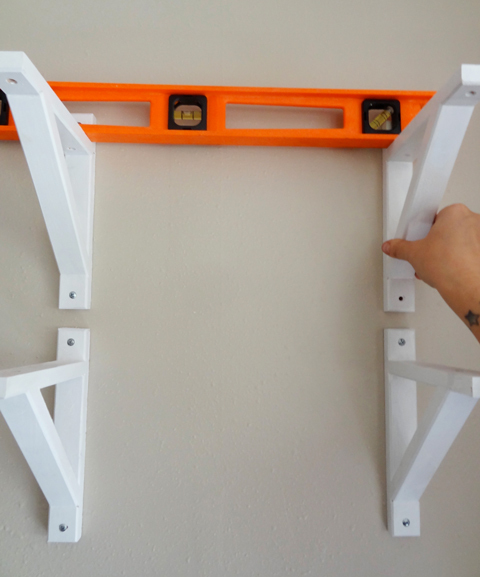 With all brackets attached to the wall, the shelves can be placed on top. Before I secure the shelves to each bracket I check that the shelves are plumb with eachother. 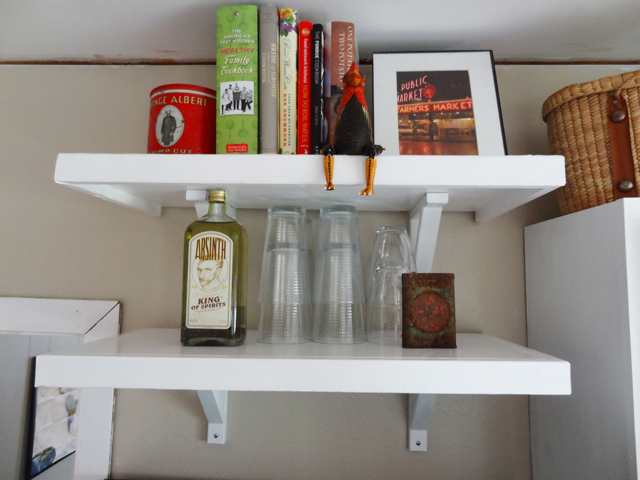 This project is very quick and utilizes a storage area that is often overlooked. Our plan is to house some cookbooks and some barware on these shelves. Wouldn't these hexagon wine racks be perfect? I'll keep my fingers crossed that Santa gets the message. 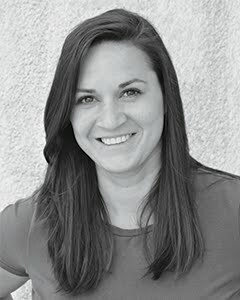 So what overlooked spaces are you utilizing?